Want to keep up to date with all the latest news? Never miss a post by subscribing to our mailing list! We’ve been in the business a long time! Back at the turn of the Millennium we began looking to expand our equestrian product range beyond horse transport construction and repair services. We wanted to offer a product range that wasn’t available anywhere else. 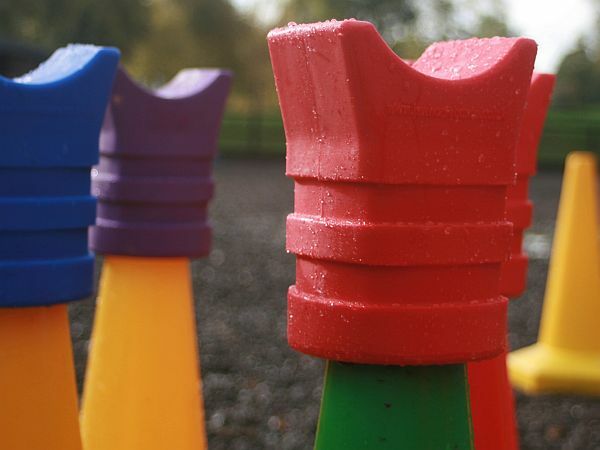 At the time, plastic show jumps were not readily available in the north although they were becoming steadily popular in the South, there were no comprehensive online retailers. We saw a chance to enter the market and during our research we came upon the original ‘’The Blok’ practice jumps and various plastic jumping poles. We made our first sale to a customer who had brought a horsebox in for repair. 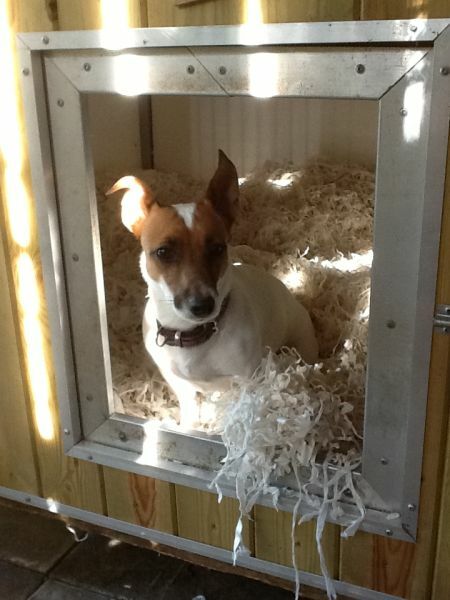 It made sense for her to simply load them into her wagon and take them home – within a few days she came back for more! A simple web shop followed in 2001 and in the same year ‘Foot and Mouth’ disease hit our beloved North Yorkshire and literally on our door step! 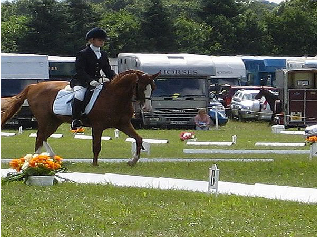 Our expansion into show jumps helped the company survive this tough period, as people needed jumps to keep their horses fit as many of the horse trials and local shows were cancelled. 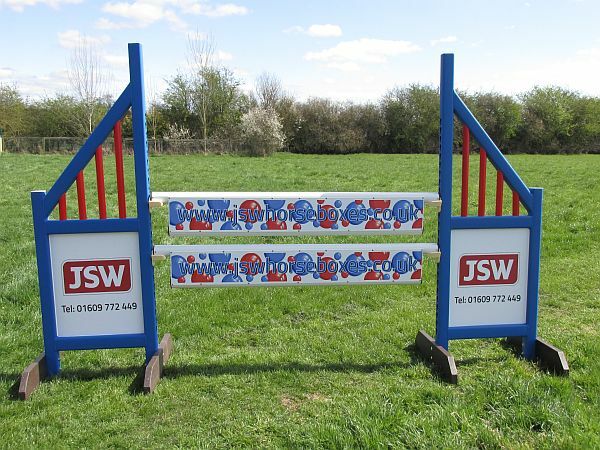 Since then, we have steadily increased our range to become one of the most comprehensive stockists of show jumps, fillers and poles in the UK. 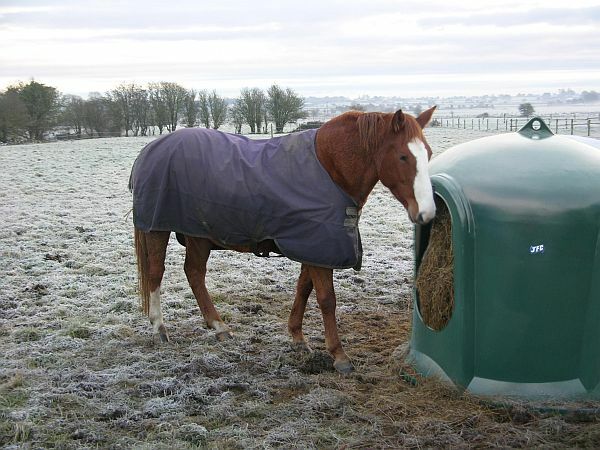 We also stock a huge range of equipment for yard and stable including mounting blocks, wheelbarrows, hay bars, Pony Club Games and Course Markers to name just a few. Over the years we have listened to our customers, what they wanted and what they felt was missing from the market by designing and developing products. One such product being the successful Pole Cone Cup (Registered Design No. 4030234) which is being used by all ages, experience and disciplines with glowing feedback! We have introduced new colour schemes and mind bending patterns to keep you and your equines on your toes, often seeing our ideas becoming popular trends which are just a bit different from the norm. We would like to thank all of clients for their support and hope you enjoy our shiny new website and online shop. 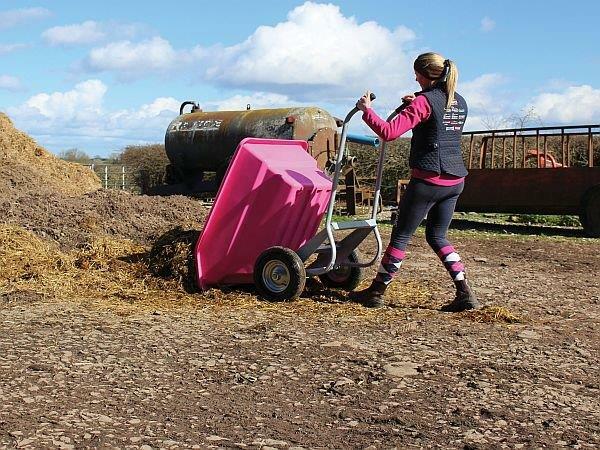 Many of you know we are always striving to find the best colour combinations, the next great new innovation, the funkiest, brightest and well-made products for you to enjoy and recommend us to your equine friends, clubs, and event yards. Don’t forget, you can keep up to date on what’s happening in the JSW House by subscribing to our newsletter on this website, look out for our pop up box; and why not read a bit more from our News page. We wish you and your equine and canine partners all the best for the future. 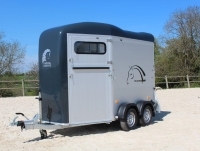 Specialist builders and distributors of horseboxes and trailers and suppliers of a wide range of equestrian equipment. All your equestrian, stable and transportation needs. © 2019 JSW. All rights reserved.